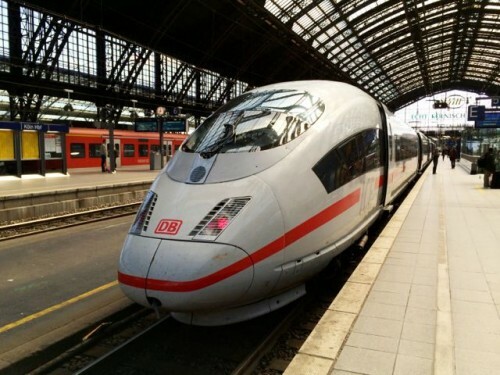 The high-speed ICE train hits more than 300km/h in Germany. Create a list of 5-6 places that you’ve always dreamt of visiting. Then connect the dots. The extensive rail network in Europe will help you to easily travel from one place to the other. How about combining Amsterdam with Bruges and Paris? Or Vienna, Prague and Budapest? The possibilities are endless but be selective! 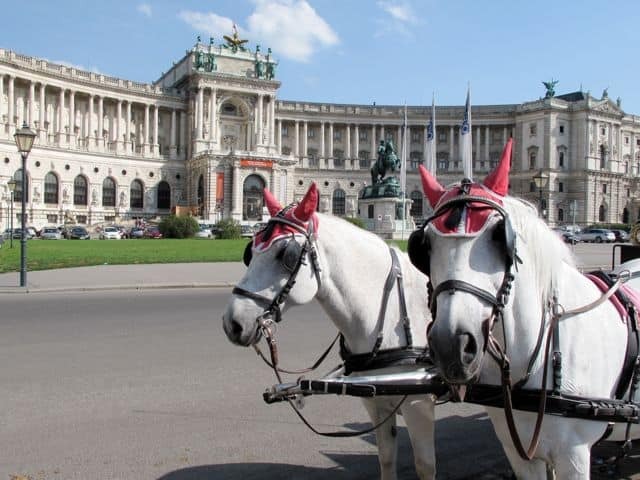 The grand Hofburg in Vienna. 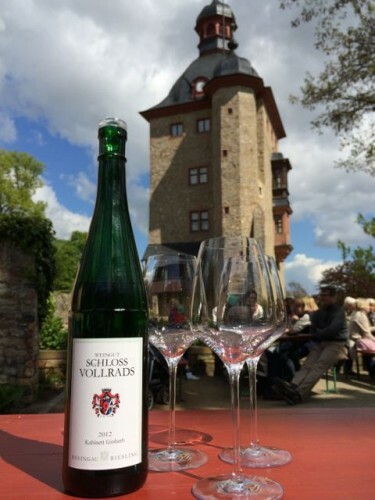 Riesling from the Schloss Vollrads in Rheingau, Germany. Europe is home to some of the most famous wine regions in the world such as Rioja, Bordeaux, Tuscany and Rheingau. If you have plenty of time, why not plan an itinerary around the theme of wine regions? The wine regions are most often than not home to not only wineries but a multitude of historical, cultural and culinary attractions. For instance, Tuscany in Italy is home to the Chianti wines but also world-famous cities like Florence, Siena and Pisa. Another theme that can serve as a guide are UNESCO World Heritage sites. 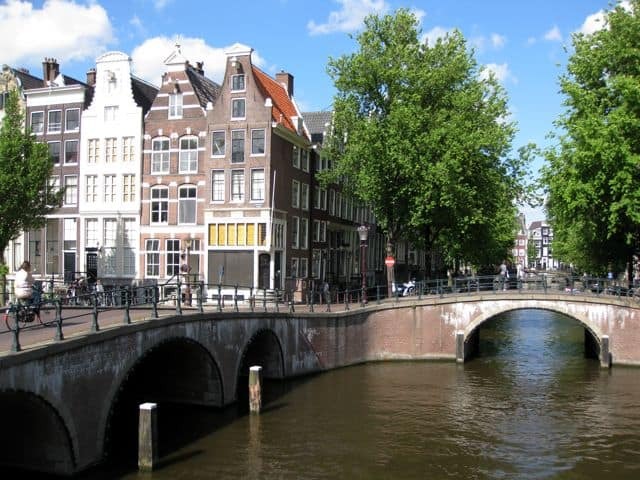 There are more than a hundred in Western Europe alone, from the canal rings in Amsterdam to the city of Venice. Choose from a diverse range of significant historical, cultural and natural attractions and plan your rail itinerary based on this selection. There are many stunning railway routes that hug the European coastline such as the Cinque Terre in northwestern Italy, or traverse imposing mountain ranges such as the French and Swiss Alps. Whichever you choose, you’re guaranteed amazing panoramas and charming towns and villages to explore. The railway hugs the Cinque Terre coast. Or why not make Festivals your theme? Join in the fun at La Tomatina near Valencia, revel in the splendor of the Carnavale in Venice, cheer on your favourite horse at the Palio in Siena, celebrate King’s Day in Amsterdam, soak up the jazz at the Montreux Jazz Festival or join in the merry-making at the Oktoberfest in Munich. Europe’s excellent train connections will ensure you don’t miss the fun! Once you’ve scribbled down your ideas, start planning your rail journey. Voyages-sncf, formerly known as Rail Europe, is Europe’s leading rail ticket agency. And to reveal just how easy travel by train in Europe is, Voyages-sncf has created this fun video. I already have a few ideas of how I would get that ticket off the sliding doors (at 0:42 seconds) but hey, heading to Voyages-sncf is most definitely #TheEasyWay! Check out my travel planning resources page. Note: This post is brought to you as part of a campaign created and managed by iambassador and Voyages-sncf. As always all opinions are my own. LOVE your Travel blog, very well put together, stunning images, a true credit to you! Glad to see I’m not the only one who deeply loves trains here! Thanks for this post, I enjoyed reading your experience. 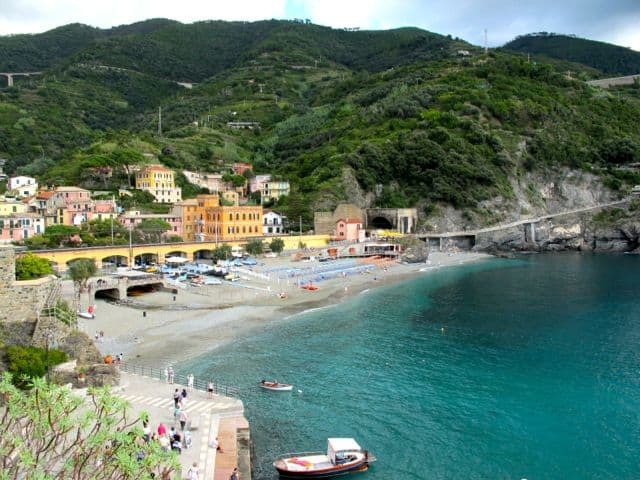 I live in England but I just love how easy it is to travel by train in mainland Europe – I would love to see Cinque Terre area one day and didn’t realise it was easily covered by rail! There’s no better way to travel Europe in my opinion. I love it. Oh how I love to travel by train in Europe! My first experience was an over nighter from Florence to Paris and what an unexpected adventure that turned out to be. We had our own cabin with bathroom and 3 bunk beds!! I stayed up half of the night as we listed to the rattle and hum of the wheels and watched the mountains go by as we traveled in and out of tunnels! One of my most unforgettable moments in Europe!